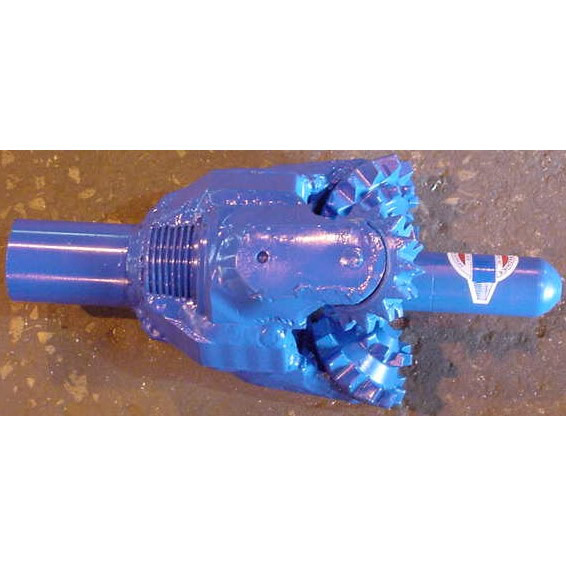 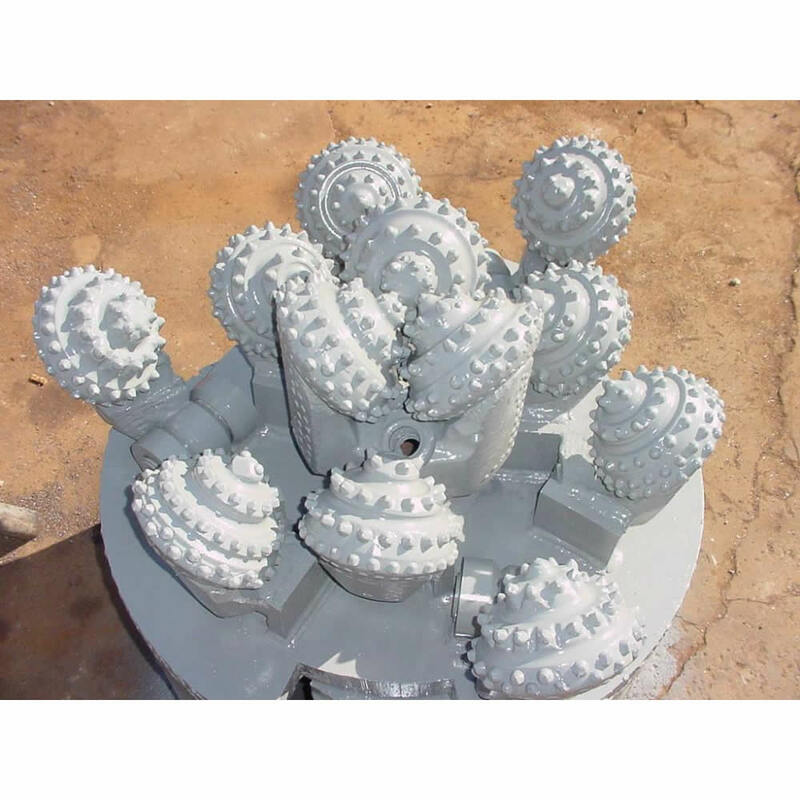 Drag Type Horizontal Reamer – Mills Machine Company Inc.
Mills Machine also manufacturers large drag (blade) Hole Openers or Backreamers for horizontal drilling using replaceable bolt-on teeth in a step tooth or chevron apex tooth construction or a combination of teeth and bullet bits. 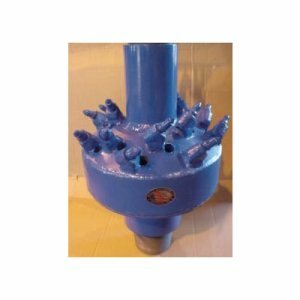 This type of reamer is designed for soft to medium formations and can be made in any size with any thread, front or back. 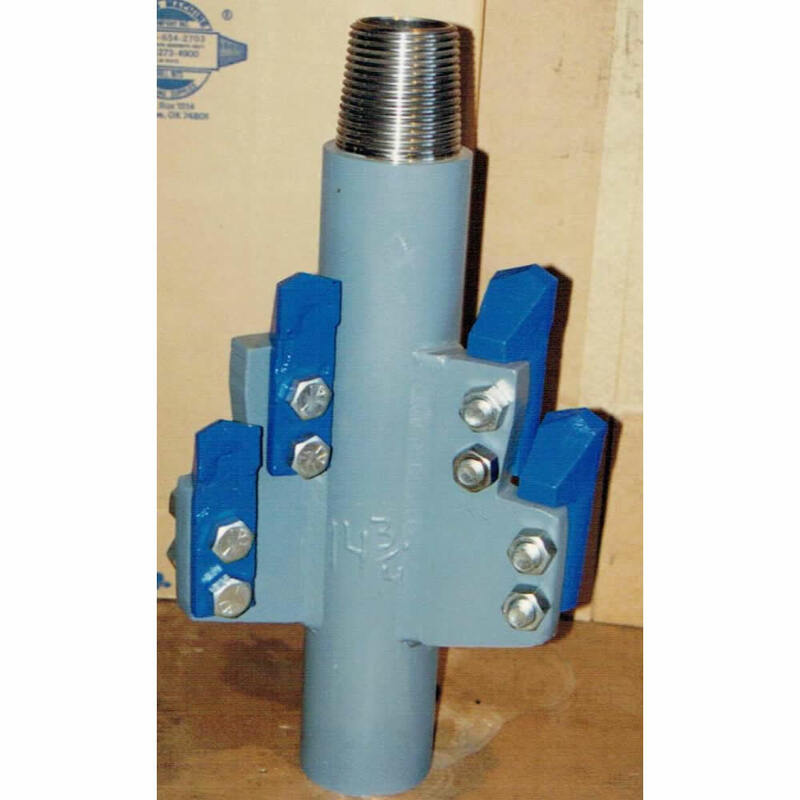 Another option to this bit is to put cutters and jets on the back side of the bit in case that you have to reverse out of the hole.